"Each stage, each Upanishad, appeals in different ways to the readers head and heart. 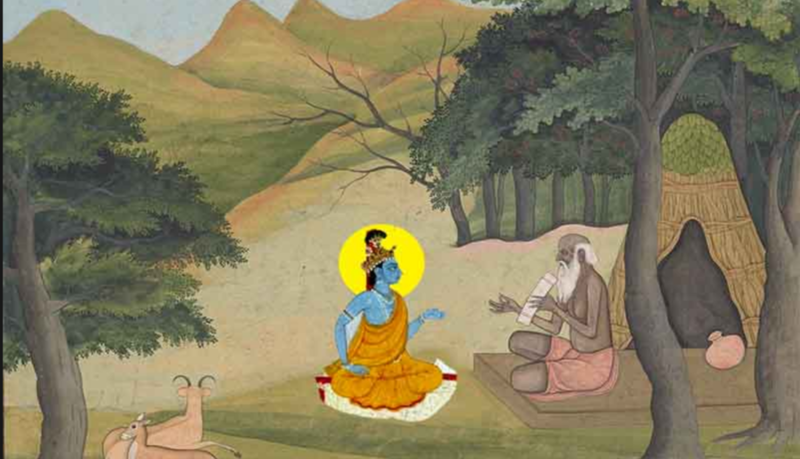 In the end, Easwaran writes, 'The Upanishads belong not just to Hinduism. They are India's precious legacy to humanity, and in that spirit they are offered here." Join the Yoga Bhoga 300 hour Teacher Training program for an in-depth study of yoga philosophy. This book club meets 4 times on Fridays April 5th, 12th, 19th and 26th.